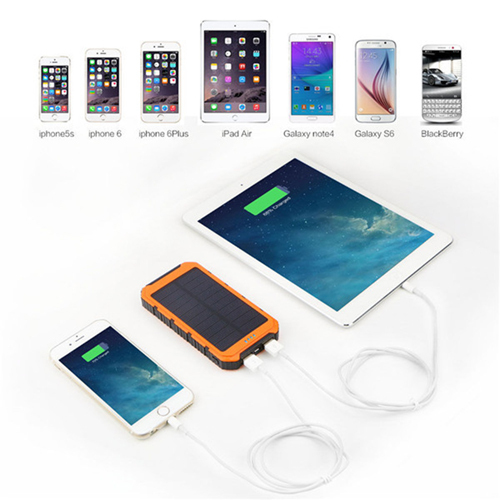 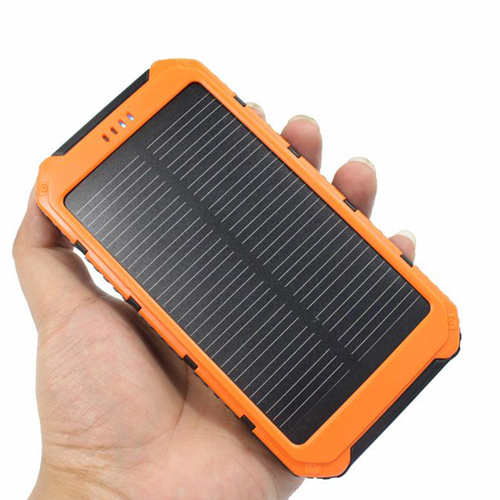 Clients will appreciate a gift like the 20000mAh Dual USB Solar Power Bank. 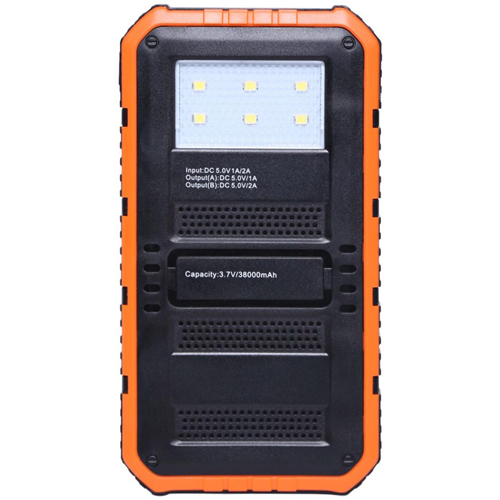 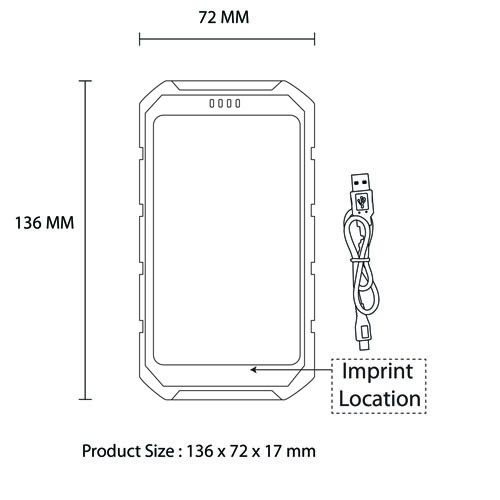 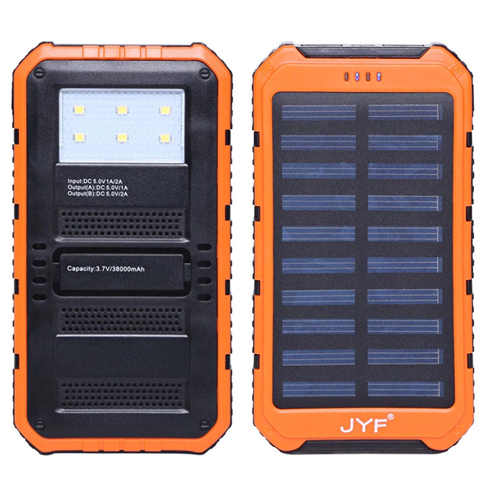 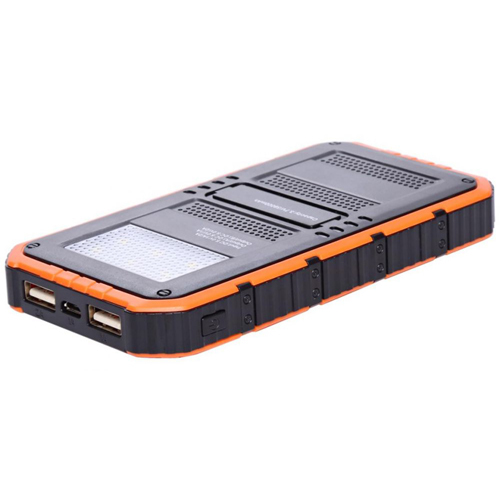 It’s designed with features like 20000mAh capacity, rechargeable, waterproof, shockproof, hidden dual usb port, LED charge indicators, on/off switch, emergency LED torch, sling buckle and used basically for emergency charging will make it a popular item that clients will use. 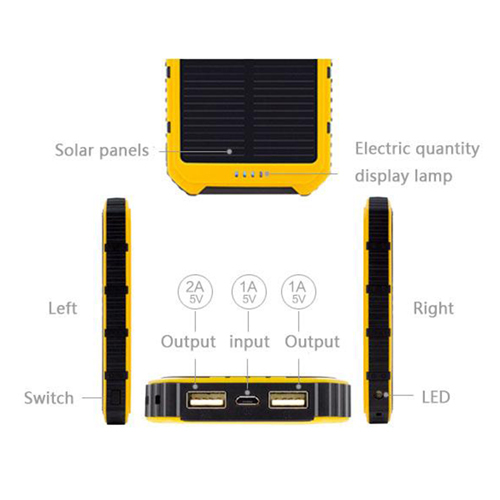 This will help to reinforce customer loyalty as well.